As a business owner who has struggled with the whole social media frenzy, Pinterest has been my biggest obstacle. I was intimidated by the whole process and thought I would NEVER understand it. But as I was looking into Pinterest programs I came across Monica Frose at REDEFININGMOM.COM. 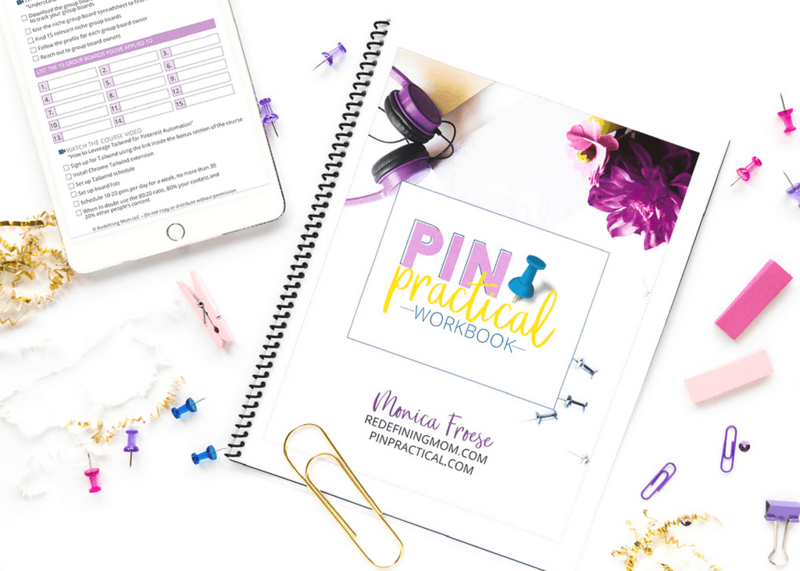 Monica has created a complete course called the Pin Practical Masterclass. If you have ever wanted to understand Pinterest this is the course for you. Pinterest doesn’t have to be scary! Monica’s course will explain everything step by step and you can even go at your own pace. She walks you through everything. By the end of the class you will have a Pinterest strategy in place and you WILL see progress. You’ll be able grow your client base and reach more people. I noticed more traffic to my website within a short period of time. Is it a lot of work to get a Pinterest strategy? Yes it is! But once you have the plan in place it becomes second nature. At one point in the course I was struggling with the Pinterest friendly images, I almost gave up. I actually had to walk away for a while. I came back with a new perspective and thanks to Monica’s suggestions even my daughter noticed the difference in my photos. She said “your photos look better than mine mom.” Now that is a compliment, lol. I like that I’m not alone in the class! You can join the Facebook group where everyone is working on the same things, great Q and A no matter what time of day. But the best part is Monica; yes, the Boss lady, she is very involved in the group! 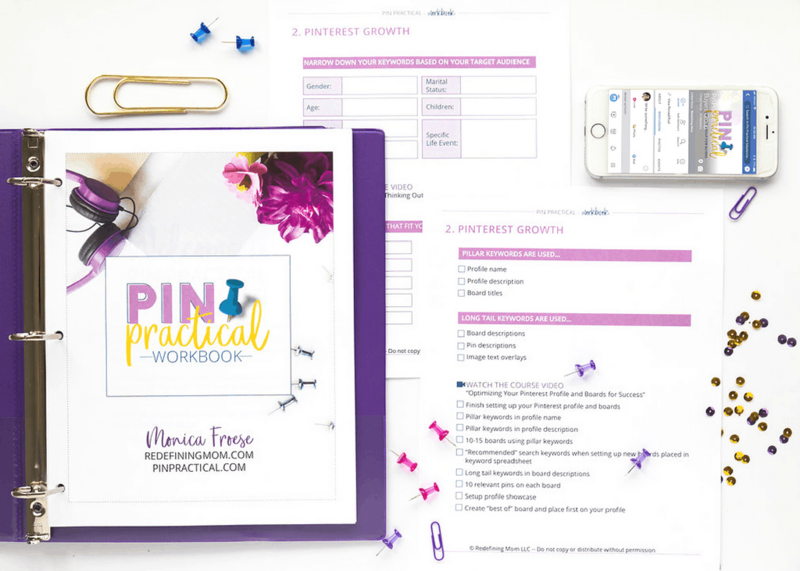 The Pin Practical Masterclass has made a huge impact on my business. That is why I’m very excited to offer Monica’s course to you! 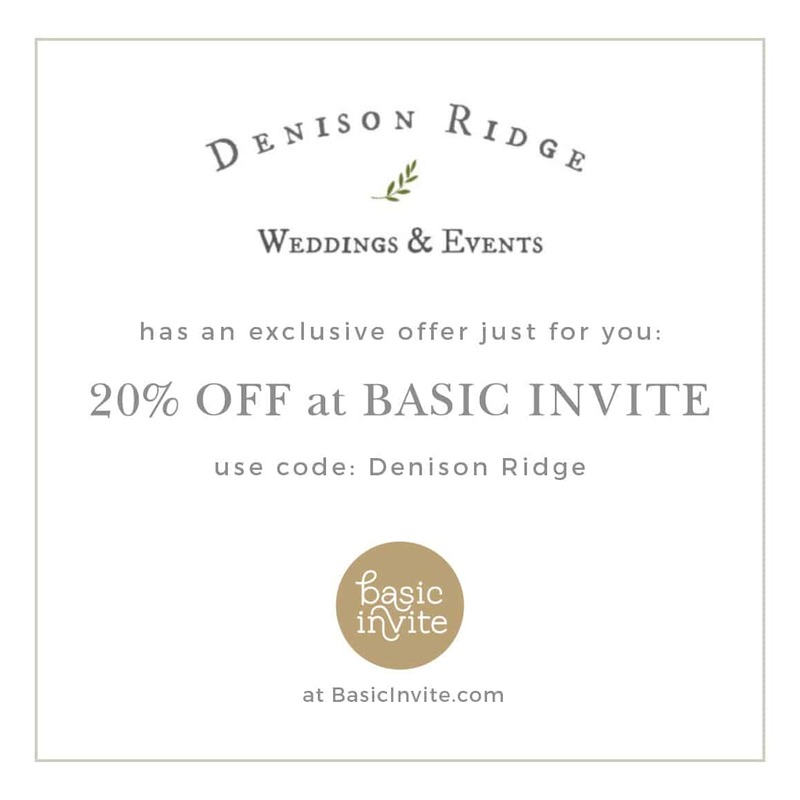 Go here for all the information. Pinterest has been a huge learning curve for me! I knew I couldn’t move forward in my business until I mastered Pinterest. Monica’s course is packed full on hands on information. There is a workbook as a guide to help you implement everything you learn inside the course. There are videos and print outs too. I was totally oblivious as to how Pinterest even worked. You don’t know, what you don’t know, lol! If you want to master Pinterest don’t waste your time trying to figure it out on your own. You won’t need another class. Monica’s is very thorough! I tried to learn Pinterest marketing myself, like I do everything lol, but it was so frustrating. I’ll be honest, I went through the class pretty fast and I started seeing results in about two weeks. In truth, I plan on going through the class again because I can see where I can improve even more. And YES, I have lifetime access to the class and Monica even updates it on a regular basis. How is that for caring for her customers? Learn how to get the best results from your Pinterest Marketing plan. If you want to move forward with Pinterest you really need this Pin Practical Masterclass. Monica loves strategy and the technical side of Pinterest. This Boss lady knows her stuff! Previous Post: « Should You Listen to Podcasts – Absolutely!